The Commission announced that it had approved the scheme under EU state aid rules, allowing public money to be used to help fund projects that will reduce the environmental impact of rail transport. The aim of the scheme, which will run from 2018 to 2022, is to support the shift of freight from road to rail. Operators that provide electric rail services could be compensated up to 50 per cent of their costs for green initiatives, for example procuring more energy-efficient or hybrid rolling stock. Companies will need to be able to demonstrate a year-on-year improvement of 1.75 per cent in energy efficiency to qualify for funding. This will increase to at least 2 per cent from 2020. In a press release confirming the ruling, the Commission said the scheme would be “beneficial for the environment and for mobility”. 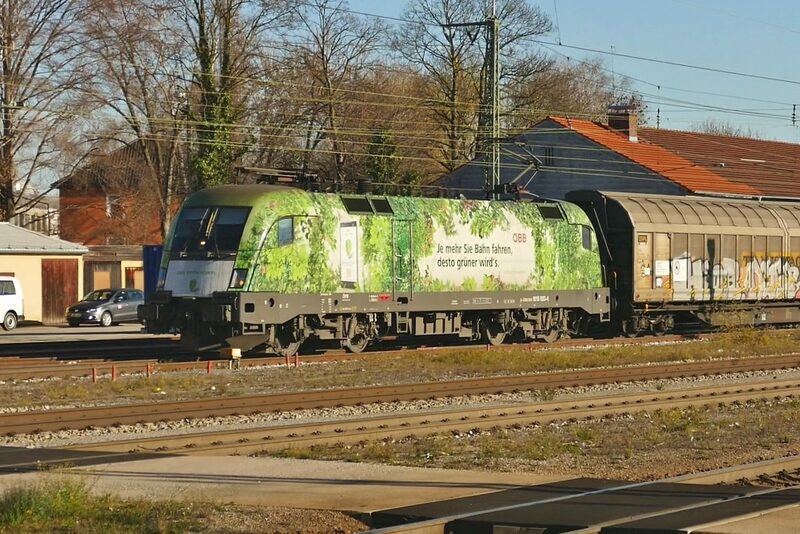 European Commissioner for Competition Margrethe Vestager said: “Electrically powered rail transport is one of the most environmentally friendly transport options.